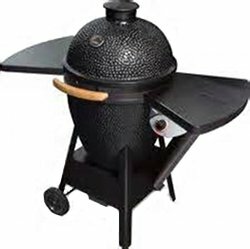 Continue reading "Black Olive Grill - Ceramic Pellet Fired Kamado from the makers of Enviro Stoves"
Englander Pellet Grill. This collaborative design with Ed Maurin has twin front opening doors, digital temperature control and direct over-flame searing. 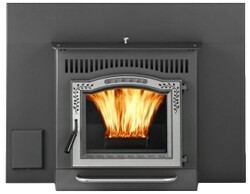 Continue reading "Englander Pellet Grill - Sears and Smokes with the Best"
Continue reading "Harman P35i Pellet Stove Insert. 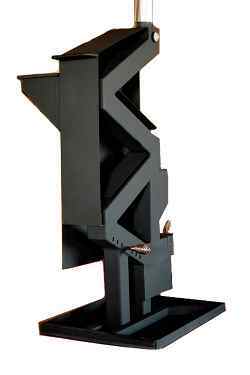 Runs on rails for easy maintenance access"
Continue reading "The St Croix Element Pellet and Multi Fuel Stove - Power in a Small Package"
Continue reading "The AGP Pellet Stove from Travis Industries. 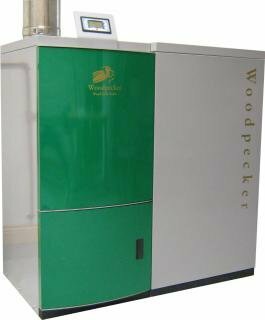 Burns all grades of wood pellet"
Continue reading "Non Electric Pellet Stove"
Continue reading "Pellet Stove Accessories"
Continue reading "Pellet Burners - for Oil, Wood and Coal Furnaces"
Continue reading "Webiomass Pellet Furnaces - Woodpecker and Thermon"
Continue reading "Pellets for a Pellet Stove: Buy Wood Pellets Online"